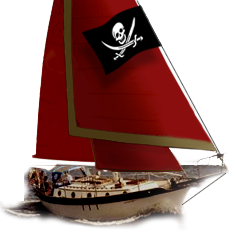 Westsail Owners Alliance - Thread: "Sayes' Rig"
A Sayes' Rig is a brand of wind-vane steering. When the boat yard removed the frame that attaches to the rudder, I told them clearly to put it on the deck, so I'd have it when I wanted to sell the whole rig -- no such luck. I don't know what the rest of the rig is worth to anyone, but make me an offer and we can work something out.